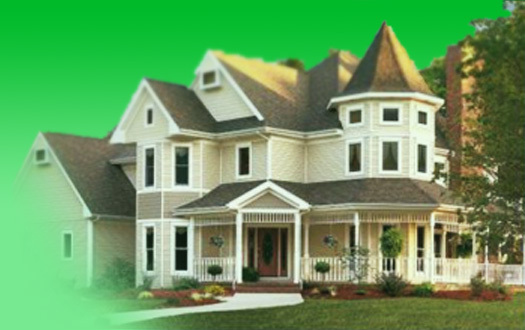 McMahon Home Services offers a complete painting and decorating service. We provide only experienced professional painters whose expertise includes interior, exterior and wallpaper removal. Our painters are punctual, courteous, and conscientious about their work the end product will reflect on a job well done. Contact us today for a free painting estimate. will make an appointment to look and evaluate the job and present the best possible price for a quality job.